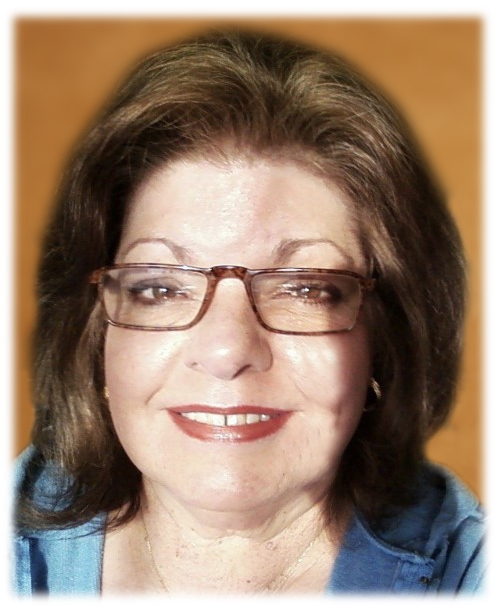 LINDA S. ADAMS, age 70. Loving mother of Lisa Fiorille; cherished grandmother of Landon Covert, Gianna Zagrocki, Angelo Zagrocki, Anthony Zagrocki, and Judge Thomas; dear sister of Sharon Adams. 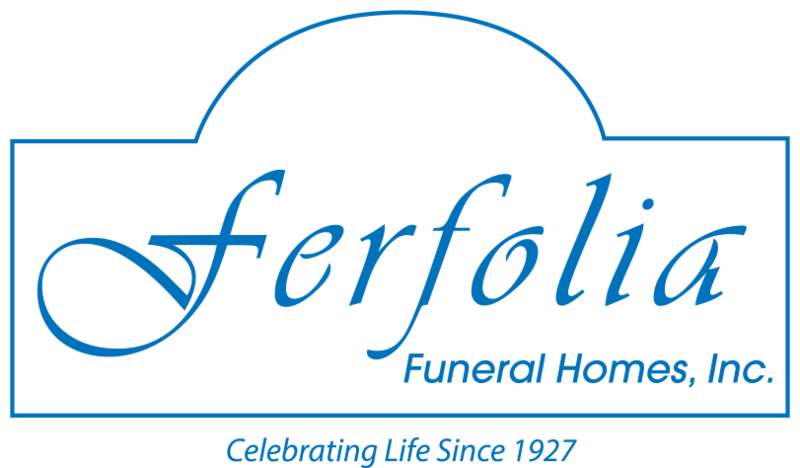 Friends may call at THE FERFOLIA FUNERAL HOME, 356 WEST AURORA RD (OH RTE 82), SAGAMORE HILLS FOR VISITATION THURSDAY FROM 4 – 8 P.M. Funeral service Friday at 11 a.m. at the funeral home.